10 Apr How can we assist with a sponsor licence and Tier 2 visa application? The Tier 2 category of the Points-Based System (PBS) is the primary immigration route for non-European Economic Area (EEA) migrants wishing to work in the UK. A non-EEA migrant must have a sponsor before they can apply to come to, or remain in the UK for employment. A sponsor licence allows a UK company to sponsor non-EEA migrants and offer a job. Please note that an individual person cannot be deemed as a ‘sponsor’ under the Tier 2 scheme. 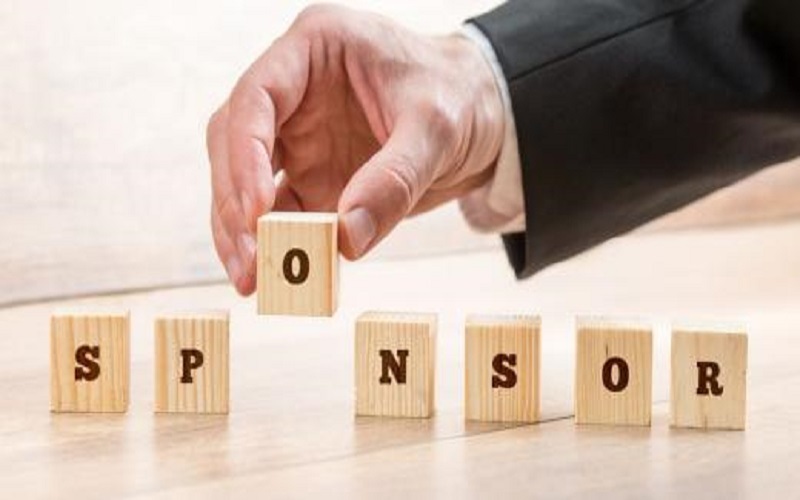 How to apply for a sponsor licence? To apply for a licence, you must register your details online by completing the UK Visas & Immigration (UKVI) ‘Online sponsor application registration’. Once you have registered, you will be able to log in to the UKVI ‘Sponsor application log in’. In addition, you/ your company will need a credit or debit card to pay for the application. The UKVI charges £536 for a small company and £1476 for a large sponsor. Please note that the online sponsor application requires you to give certain responsibilities to members of your staff, some of whom will have access to the sponsorship management system (SMS) after a licence is granted. There are four roles of key personnel: Authorising Officer, Key Contact, Lever 1 User and Level 2 User. The licence application will need to be supported by mandatory documents and it might also trigger a pre-licence visit from the Home Office to assess that the prospective sponsor is able to discharge its duties in terms of monitoring, recording and reporting the ‘activities’ of the migrants. You will be given a licence rating if your application is successful. You will be able to issue certificates of sponsorship (CoS) if you wish to recruit non-EEA employees. Your licence will be valid for 4 years. Please note that you may lose your licence if you were not to meet your duties as a sponsor. How can we assist with a sponsor licence? As a sponsor it is essential, that you establish whether a potential sponsored migrant can satisfy the minimum threshold, as well as the general requirements for his/her Entry Clearance/Leave to Remain set out in the Immigration Rules. What are the criteria for the Tier 2 (General) visa application? The required savings- £945 in the applicant’s bank account for 90 days before they apply, please note that they do not need to satisfy this requirement if their fully approved (A’ rated) sponsor is willing to certify the maintenance. At Migra & Co, we support both employers and individual clients to assist with their global mobility requirements, and we ensure that the process is as fluid as possible eliminating uncertainties and dealing with concerns as soon as they arise. For expert advice regarding any aspect of the sponsor licence and Tier 2 (General) visa application, please contact our immigration team on 0203 384 3075 or complete our enquiry form below.